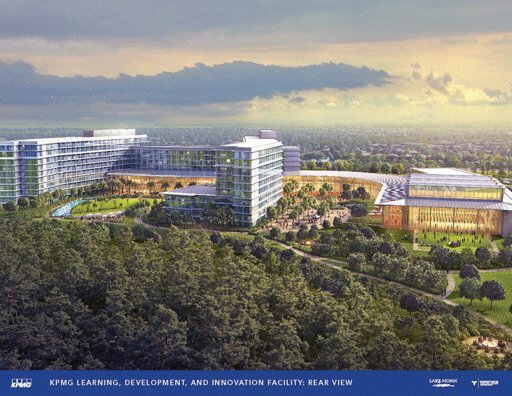 Nash Plumbing and Mechanical has been awarded the plumbing as well as a portion of the mechanical systems on this 800,000 SF training facility and hotel to be located in Orlando, Florida. 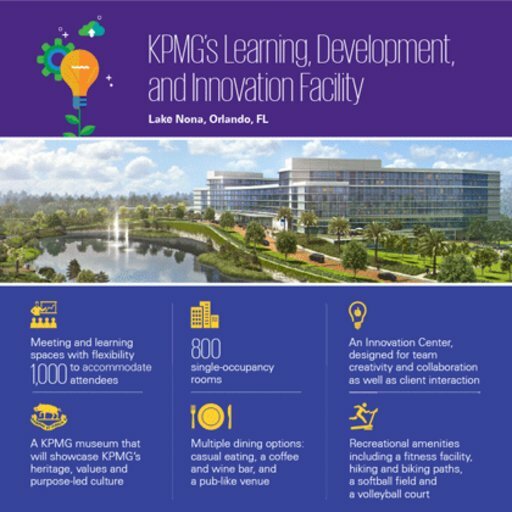 The total construction budget for this project is approximately $400 million which includes fitness, outdoor recreational facilities, multiple food and beverage venues. Project Manager Greg Ellis is busy assembling his team as our field staff will be onsite by the end of February.